Studies show that simply tracking what you eat can help you lose weight. And whether you want to shed a few pounds or just eat healthier, tracking food is now even easier. 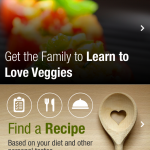 New features include frequent meals, an enhanced calorie counter, and an expanded library of restaurant menus. There’s even a Food Score, so you can quickly see how healthy your food is. The new version of UP by Jawbone helps you manage your weight by allowing you to set your weight goals and record your calorie intake. 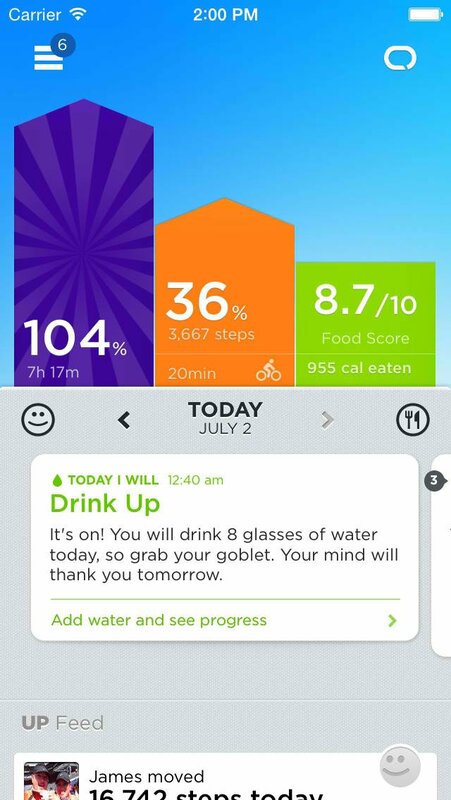 It also lets you track your progress with simple tools for logging your weight, food, and calorie balance. The updated app also boasts a revamped food experience featuring new tools such as a dedicated water logger, restaurant menus, common pairings, and frequent meals. It also introduces something called Food Score, a simple number that indicates the healthiness of a dish. Optimized for iPhone and iPod touch running iOS 6.0 or later, UP by Jawbone is available on the App Store for free. 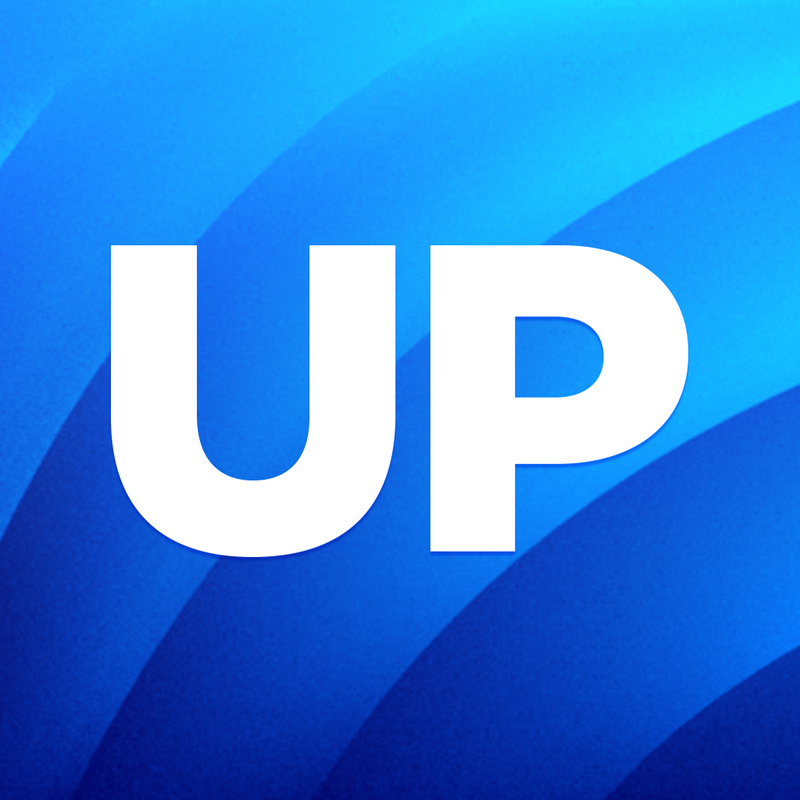 A Jawbone UP or UP24 wristband is required to use the app. See also: BodyWise 2.0 Features New Design, Fitbit And Jawbone UP Syncing Plus More, Hey, Meatbags! Carrot Fit Just Got Updated With iCloud Sync, Weight Gain Mode And More, and Withings Updates Health Mate App With New Heart Rate Sensor Feature And More.